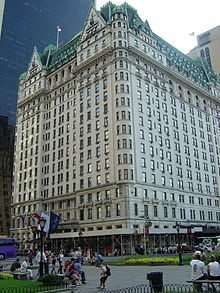 In 2005, Haifa had 13 hotels with a total of 1,462 rooms. 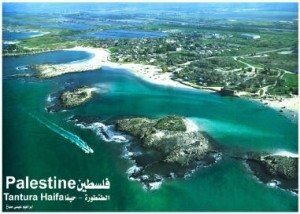 The city has 17 kilometres (11 mi) of beaches, 5 kilometres (3 mi).Haifa’s main tourist attraction is the Bahá’í World Centre, with the golden-domed Shrine of the Báb and the surrounding gardens. Between 2005 and 2006, 86,037 visited the shrine. 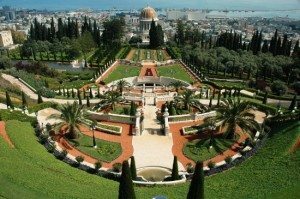 In 2008, the Bahai gardens were designated a UNESCO World Heritage Site.The restored German Colony, founded by the Templers, Stella Maris and Elijah’s Cave also draw many tourists. 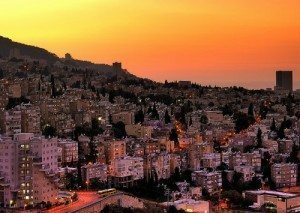 Located in the Haifa district are the Ein Hod artists’ colony, where over 90 artists and craftsmen have studios and exhibitions,and the Mount Carmel national park, with caves where Neanderthal and early Homo Sapiens remains were found.